Before we begin on the topic, there is this small fact we’d like to share – on an average, 20% of our daily water intake comes from the food that we consume. 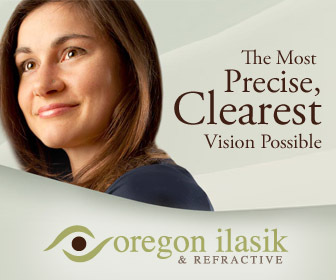 And to supplement the remaining 80%, we need to consume at least eight, 8-ounce glasses of water per day. In a previous article, we discussed exactly this. 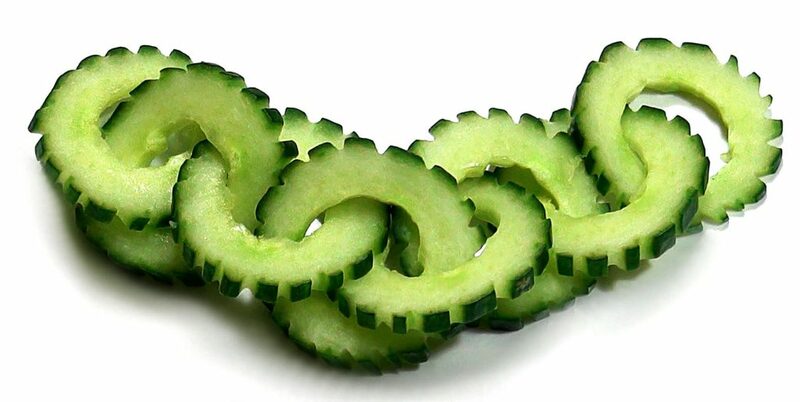 With water content at 96.7%, the cucumber stands atop all the food items in terms water content. Eat it raw or as part of fruit and vegetable salads. You can even put it in a pitcher of water to make your hydrating activities even more enjoyable. Or, if you want to pump up its hydrating power, blend in cucumber with yogurt, ice cubes, mint and create the cucumber soup. It’s refreshing, it’s delightful and it’s hydrating! 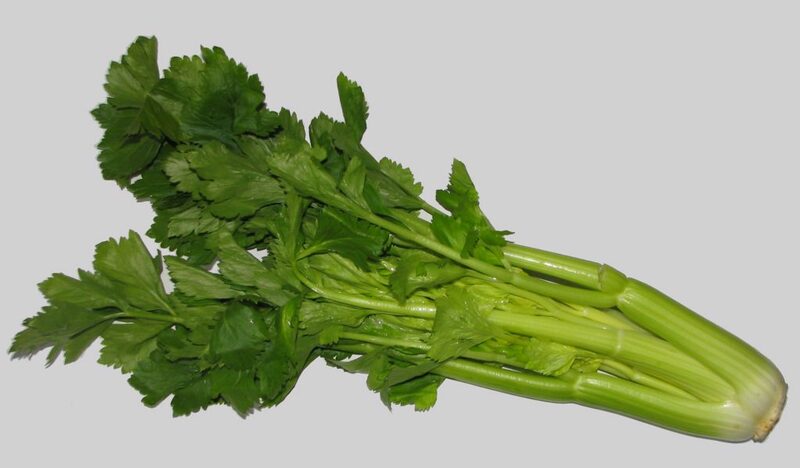 The second food item that we have on the list here for you is celery. You will be amazed to know that this food item has 95.4% water content, and just 6 calories per stalk. At the same time, this fibrous food is rich in vitamins. And, with its high water content, it can prove to be the best thing for your stomach to neutralize acidic content. 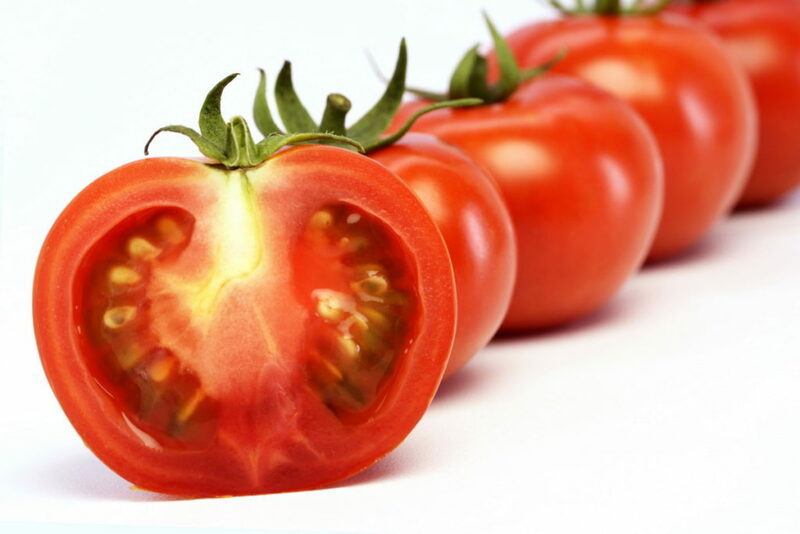 With more than 94% water content, tomatoes make it to the list at number three. We all love to have regular tomatoes as part of our salads and sandwiches, but there are certain other types that can be consumed raw as well. For instance, with the cherry and the grape varieties – these bring great explosion of flavors in their raw form. The next name that we have on the list is that of watermelon. 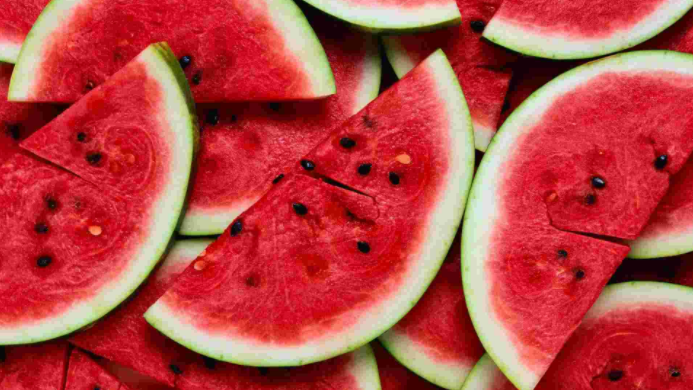 The name itself is so refreshing, but with more than 91% water content, and being the richest source of cancer fighting antioxidant lycopene, watermelon is one of the best gifts that the season of summer brings. Add it as a regular to your diet in summers to stay hydrated and healthy. 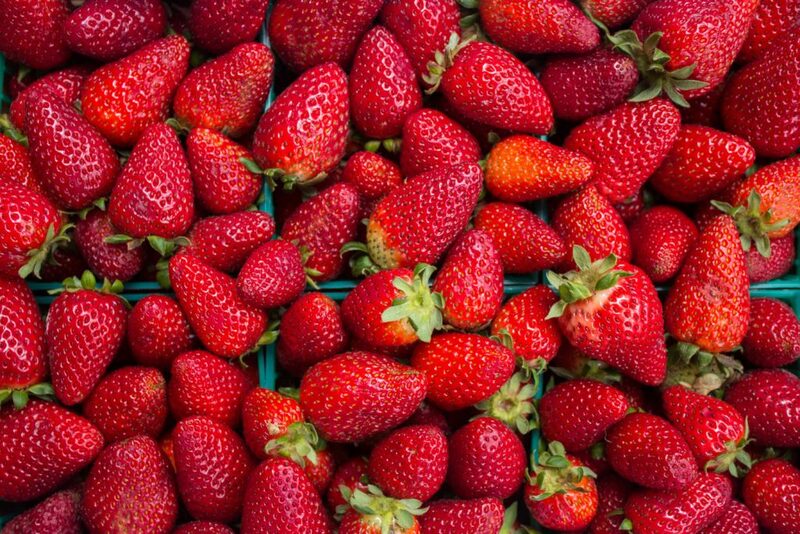 Another antioxidant rich food item on the list, strawberries, have 91% water content. Consume them raw, blend them in smoothies or mix them with plain yogurt to get that tasty sweetness. A perfect combination of carbohydrates, proteins and fiber, strawberries can be a great addition to the diet to stay hydrated this summer. There are so many ways to add strawberries as part of daily diet so why not make it a habit? So, are you ready to bring a change in your diet? If yes, then begin with adding these fruits and veggies as part of your daily meals and see the difference they bring in your lifestyle and how you feel. Bon appétit and good health!